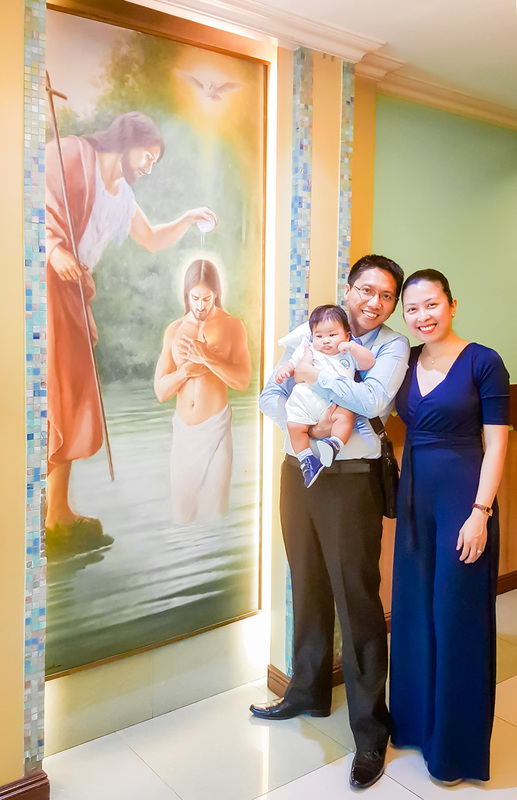 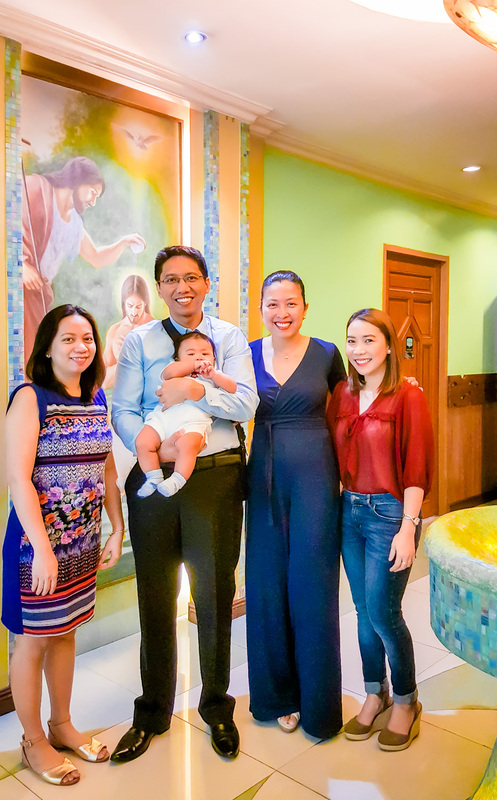 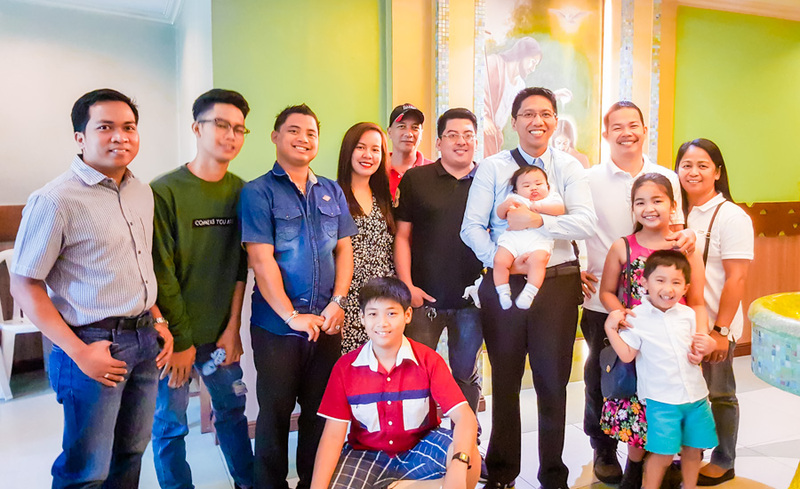 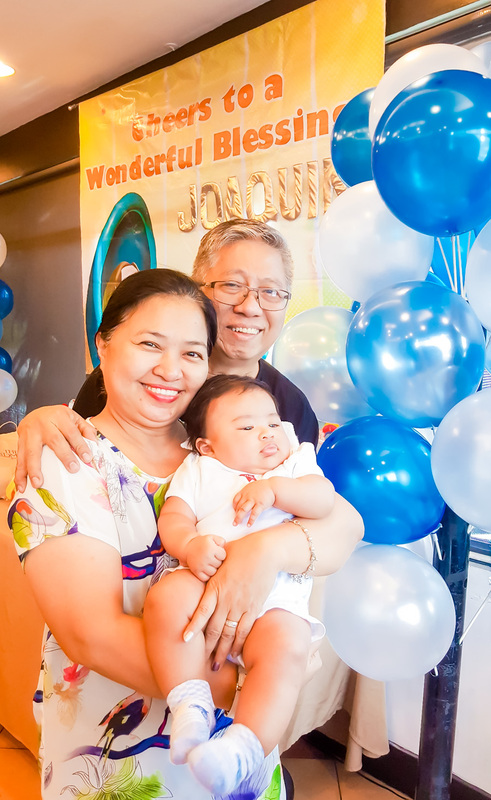 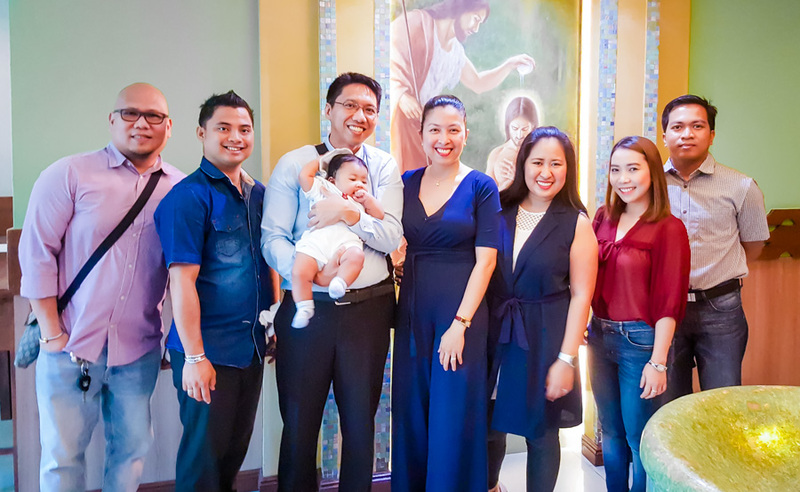 Three months ago, we officially welcomed our second child to the Christian world and had him baptized at Christ The King Parish in Greenmeadows, Quezon City. 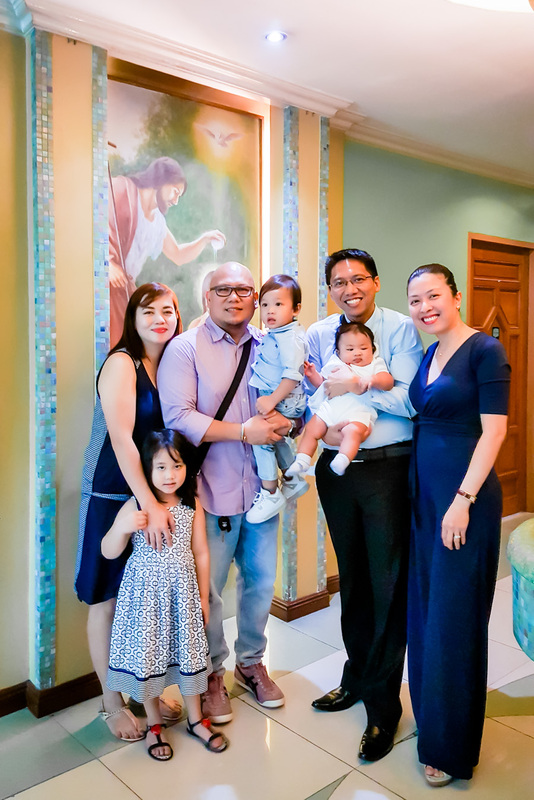 It's the same church where we had Rafa, our first-born, Christened in 2014. 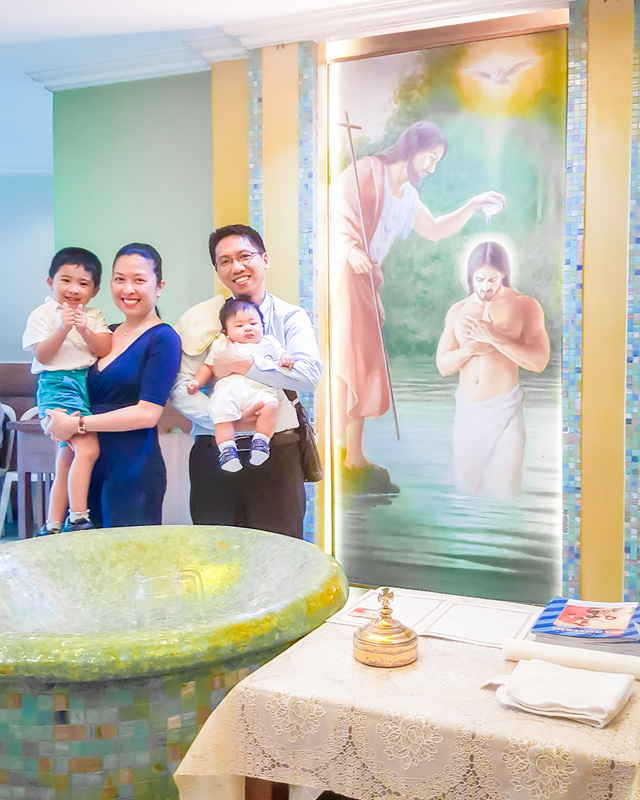 We chose CTK Parish as the ceremony venue because of their hassle-free requirements, which means they don't actually require parents and godparents to attend a baptism seminar. 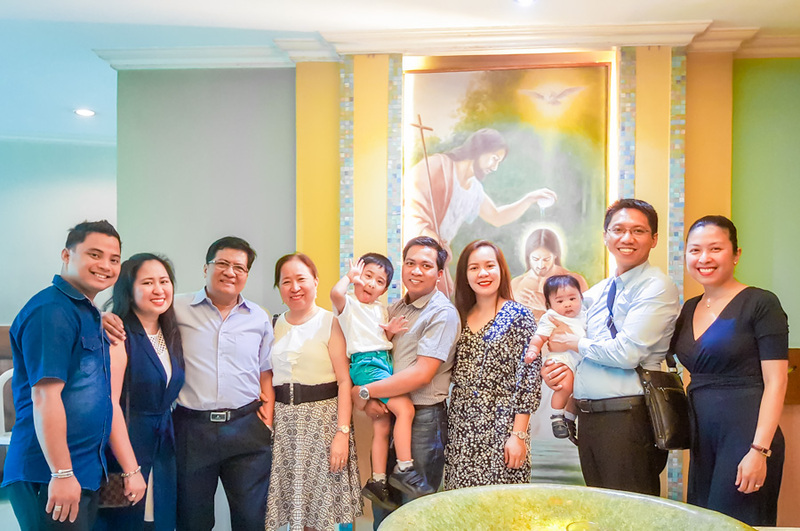 It's more convenient for everyone that way! 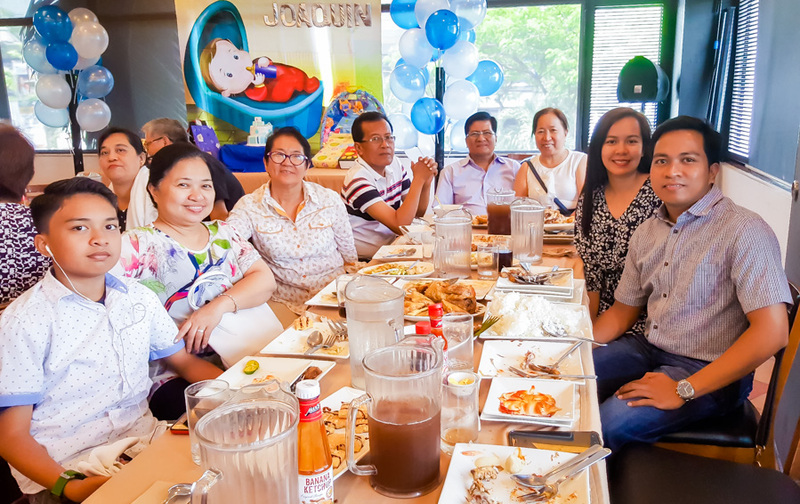 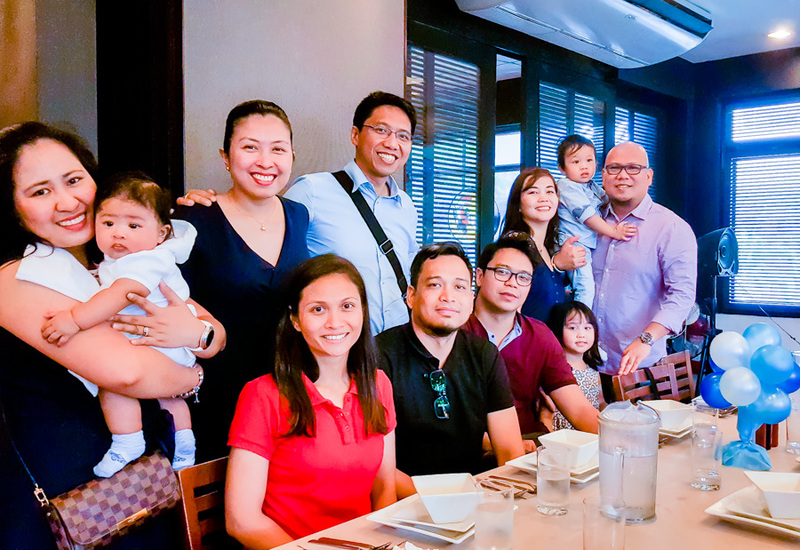 After the ceremony, we had a brunch reception with our families and closest friends at Max's Restaurant Tiendesitas. 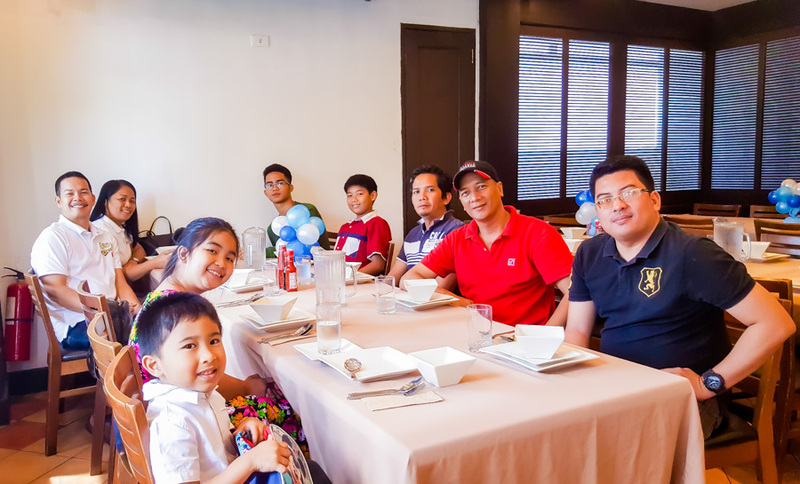 We chose this dining place because of its proximity to the church and the big parking space, not to mention their food is already proven to be an absolute comfort to the Filipino taste. 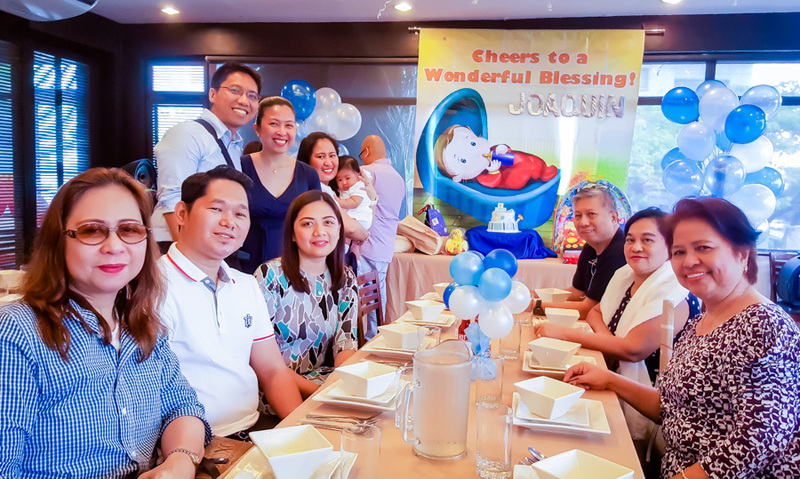 Their function room, which can accommodate up to a maximum of 60 persons, is perfect for intimate gatherings and their menu packages are also reasonably priced. 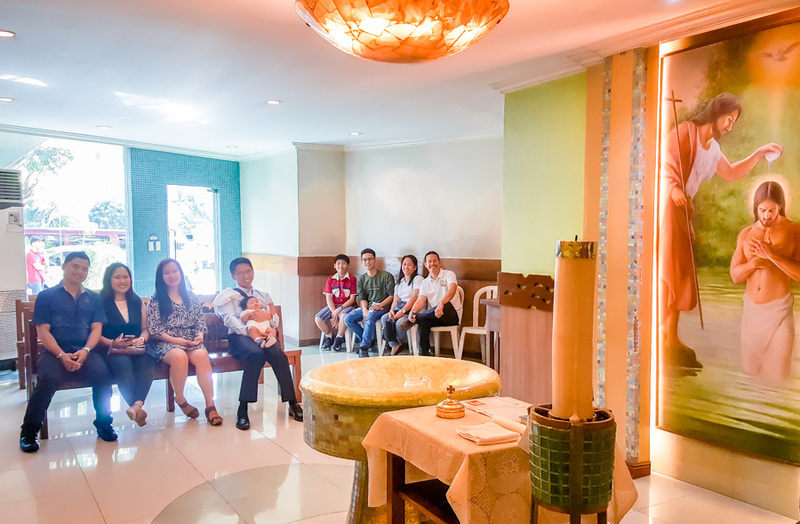 The amenities included are very simple though, so expect the party to be nothing really fancy. 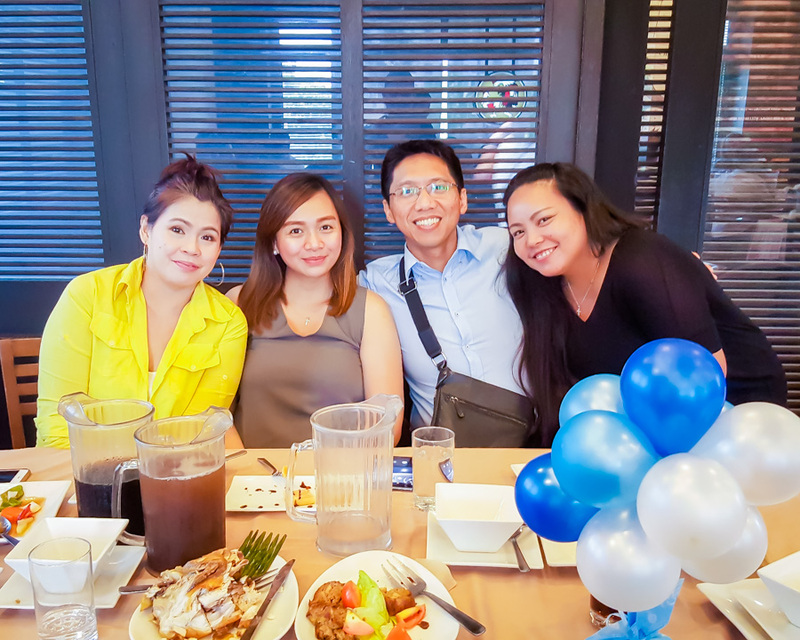 For more details about Max's Restaurant's functions and events, please click HERE. 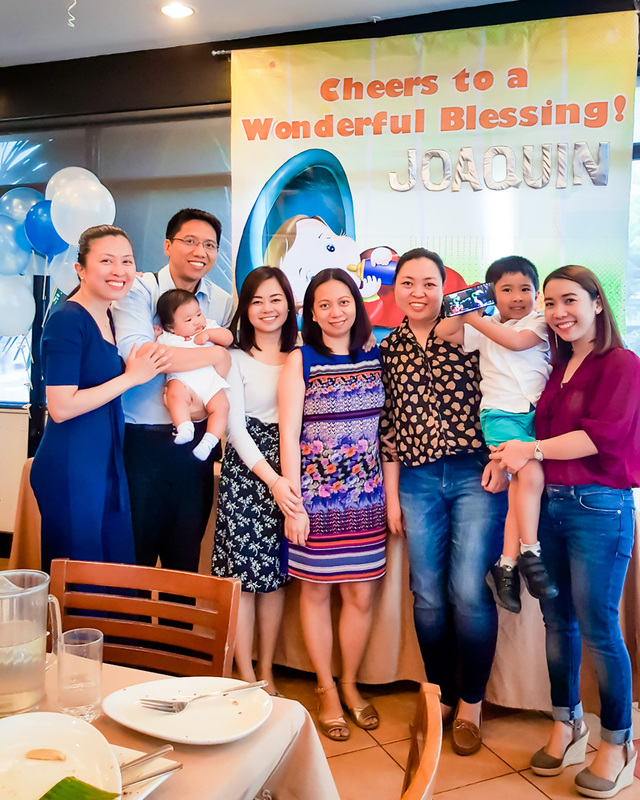 Thank you so much to all the people who came and celebrated with us!